Have you ever picked up a copy of Sunset Magazine and looked through the pages to find all of the great featured destinations to visit right here in California? Driving through some of the hidden streets in Old Mammoth can resemble a lot of those great areas and properties you can find in Sunset Magazine. In the early 1900s, the “Village of Old Mammoth” was established. This is where the first stages of development began with a primitive post office, grocery store, bakery, hotel and garage, known as “Mammoth Camp”. Most of the inhabitants would set up camp along Mammoth Creek and other areas of Old Mammoth in tents. Eventually, cabins were built along the creek and into the lakes basin area, which was followed by the development of what we see today and recognize as “The Town of Mammoth Lakes”. We are approaching the time of year when the focus begins to shift towards skiing, the holidays, and subsequently on properties that are located closest to or on the actual ski slopes. 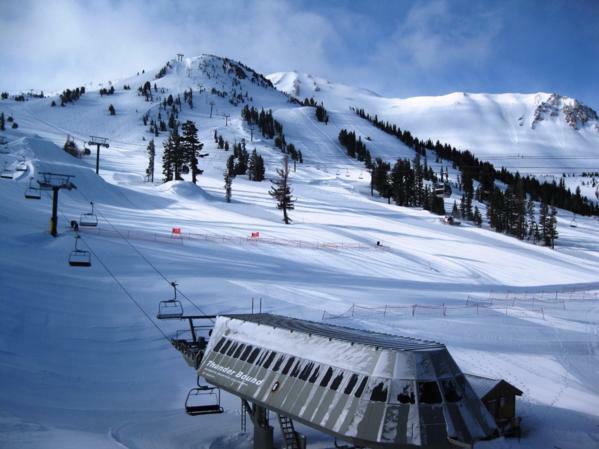 Is there real estate available for sale on Mammoth Mountain ski area? Yes, there is, but much more limited in quantity than most people think. The Mammoth Mountain Chalets are a group of cabins located right next door to the Mammoth Mountain Inn at the Main Lodge. These are the only “ski-in, ski-out” properties available for sale at the Main Lodge, however, you don’t own the land as these cabins are on USFS leased land. Leases run for a period of 20 years at a time, which renew automatically. These chalets almost never come on the market, so real estate opportunities at the Main Lodge are quite slim. From January 1st, 2014 until present, there have been a total of 74 closed residential sales (homes). 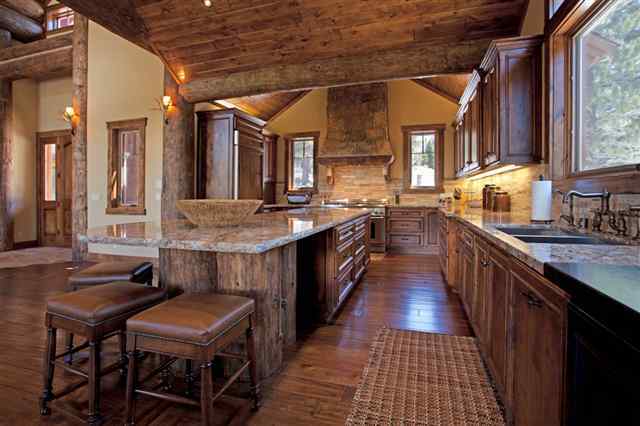 Many people often ask the question of what the residential sector of the real estate market is doing in Mammoth Lakes, specifically with regards to selling prices per square foot. When it comes to using a generic price per square foot (PPSF) for sold homes, there are so many factors that are used to determine the value that using a standard PPSF method isn’t always the most accurate way to come up with an estimate of value. However, you can come fairly close using this method when comparting similar homes in similar neighborhoods, etc. and making appropriate adjustments based on location, views, upgrades, room count, square feet, garage capacity, orientation, roof composition, size of lot, etc. 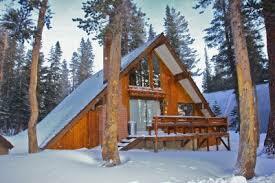 The following will be an overview by neighborhood in Mammoth Lakes for closed sales January 1st, 2014 until present.